Vicome Corp. was established in 1990. We are the ISO9001:2015 certified professional manufacturer of daylight fluorescent pigment, and our overseas factories are located on Guangdong, Zhejiang in China, and Tay Ninh Province in Vietnam. We manufacture high value daylight fluorescent pigments (powder/liquid pigment/paste) and solvent liquid dye for water-based Ink, solvent- based Ink, offset Ink, paint, plastics, and textile…etc. 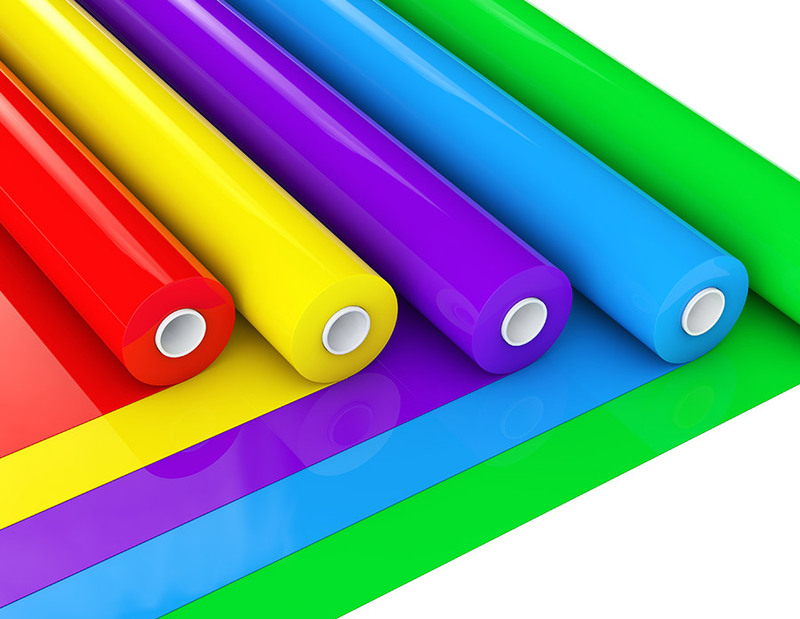 With brilliant and excellent color strength, they can be broadly used for paper coating, water-based, solvent-based ink, plastics (PVC, EVA, RUBBER, etc. ), stationery, markers, textile, and so on. We devote ourselves to improve product quality continuously and make it more environmental-friendly in the future. We provide more diverse service for different customers. If you are interested in our pigments, please kindly send us your requirement, we will do our best service to meet your demands. Add：No.59, Fuxing Road, Douliu City, Yunlin County 64069, Taiwan, R.O.C.